The Chancellor advances the interests of the University in all her spheres of influence. She is the figurehead of the University and as such appears at major public occasions such as degree ceremonies. Baroness Kennedy is a leading barrister and internationally renowned human rights champion. She was installed as Chancellor of Sheffield Hallam University in a ceremony at Cutlers’ Hall on Thursday 26 July 2018. She has acted in many of the most prominent British criminal cases of the last 40 years, including the Brighton bombing attack on the British cabinet, the Guildford Four appeal and the Michael Bettaney espionage case. In 1997, she was made a life peer in the House of Lords. 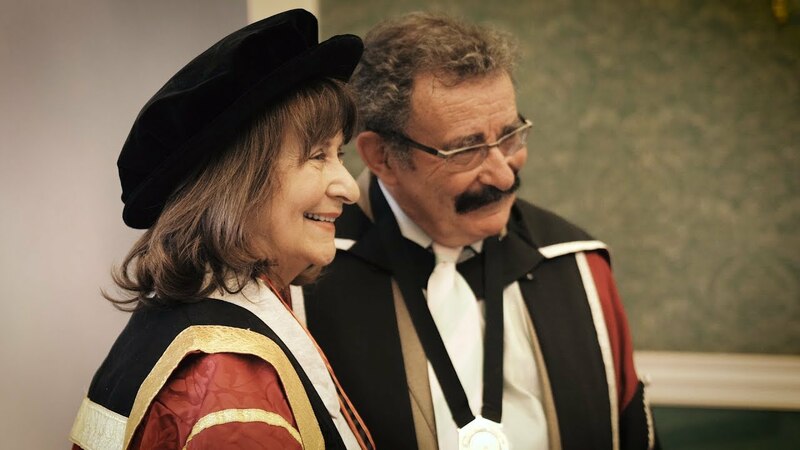 Baroness Kennedy has a well-established relationship with Sheffield Hallam, as the patron of its world-leading Helena Kennedy Centre for International Justice and recipient of an Honorary Doctorate in 2014. She overcame many barriers to become the leading voice for equal opportunities in the legal profession for women. She has championed law reform, especially relating to sexual and domestic violence. Baroness Kennedy is passionate about education for all and, as chair of the Further Education Commission into Widening Participation, she produced the Kennedy Report which led to changes in government policy in further education. The report was hailed as a turning point in efforts to close the education divide across the UK. Her significant work for women in the legal profession has led to serious reforms on access and greater representation of women at senior levels in practice and in the judiciary. An advocate for the arts and literature, Baroness Kennedy served as chair of the British Council from 2004 to 2009 and as a judge for literary awards including the Man Booker Prize. She is a frequent broadcaster, journalist and author. Her books include Eve Was Framed: Women and British Justice, and Just Law: The Changing Face of Justice and Why It Matters to Us All.